In our company’s history, it’s always been our primary mission to not only produce the world’s best performance golf shafts but also bring a fuller enjoyment of the game to all golfers. We’re proud of the expertise of our team here in California. Our Product Development and Sales teams have over 80 years of combined experience working at Fujikura Composites America and share a passion to develop the best golf shafts to improve performance for all golfers. At age 11, Dave won the Southern California Father and Son Championship beating defending champion Dave Stockton and his son. His success in the game of golf continued on to San Diego State University where he was a 2 year team captain during his collegiate golf career. 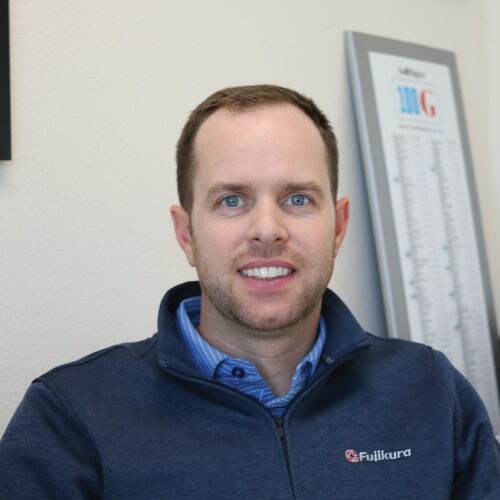 Since then, Dave has spent over 15 years with the Fujikura team and has been a driving visionary for the direction of operations, sales, marketing, and product development. Alex has an MS in mechanical engineering with a focus on composite materials and structures (University of Delaware) and a BS in mechanical engineering (University of California at San Diego) that has enabled him to pioneer novel golf shaft technologies and our proprietary ENSO 3-D motion capture system. Alex leads research and development, design, and contributes to product creation and graphic development. His latest focus is in data analytics and Business Intelligence. He’s an avid beach volleyball player and enjoys spending time with friends and family. 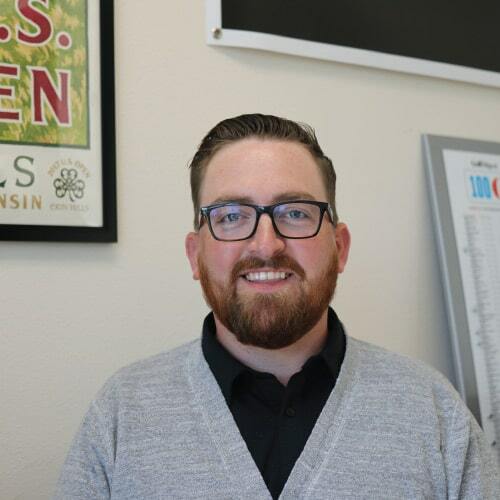 Jeremy has a background in Mechanical Engineering with an emphasis in Composite Materials from Brigham Young University. 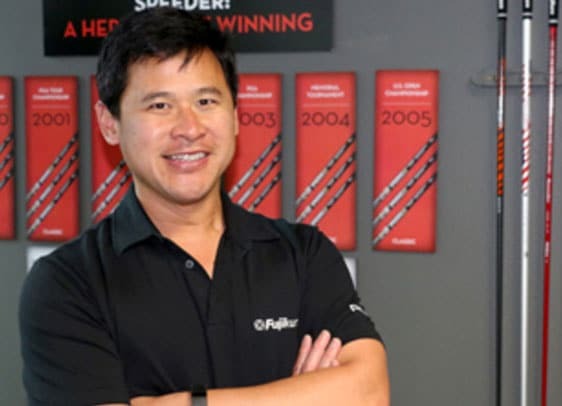 He began working in the Golf Industry in 1996, and joined the Fujikura team in 2004. During his time at Fujikura he has worked as Business Development Manager and now Director of Sales and Operations. Jeremy grew up playing golf and is now the reigning Member-Member champion at Shadowridge Country Club. 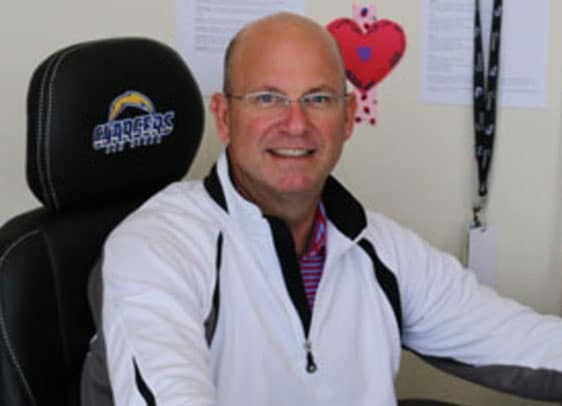 Patrick has had 30 years of experience in the golf business and spent over 20 years as an active Class A PGA Professional. 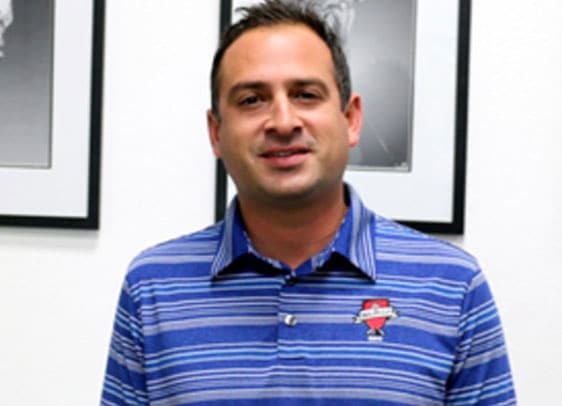 As Director of Tour Operations, he has used his wealth of experience and knowledge of the game to provide PGA Tour players with the latest and greatest from the Fujikura lineup. When not on tour, Patrick enjoys vacationing in the Bahamas. John is going on 22 years in the golf industry after starting at Kapalua Resort as an assistant and teaching pro in 1992. John has played professionally, and represented the United States at the Mercedes World Finals in Germany (2013). 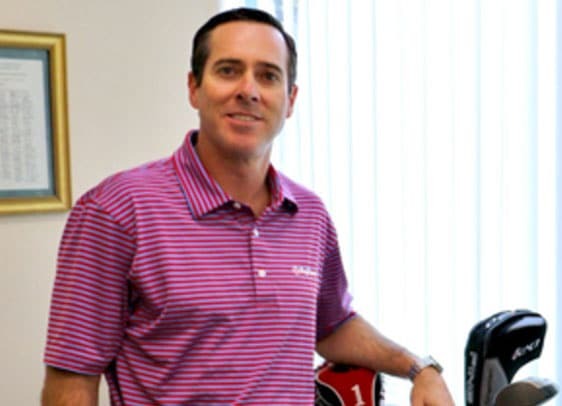 Since then, John transitioned into fitting the best players in the world as a PGA Tour, LPGA, Web.com and Champions tour rep.
Chad has spent over 22 years in the golf business. 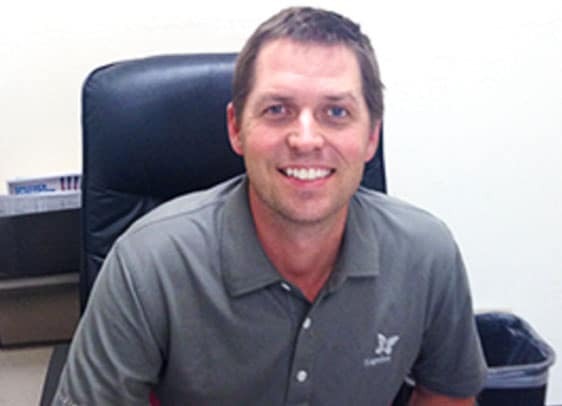 Since joining the Fujikura team in 2001, Chad has been an essential part to the sales team. He has also contributed his golf and fitting knowledge to the #AskChad video series and online certification videos. Chad’s favorite golf memory is his hole in one at Riviera Country Club #16. David developed his passion for golf working at the local golf club, Shadowridge Country Club, when he was 18 years old. 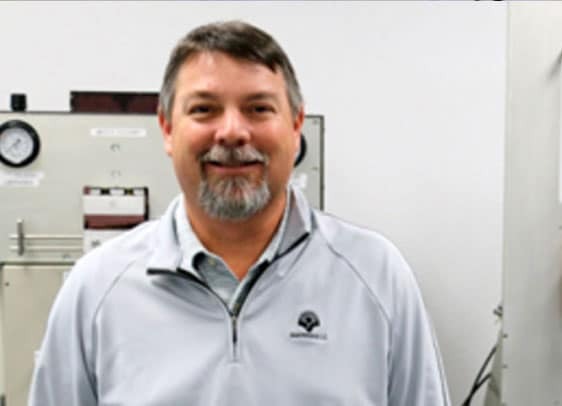 In 2005, David joined the Fujikura team as a Sales Representative where he has been an integral part in building strong customer relationships. His very first Fujikura shaft was personally built by Pat McCoy and he sill has the club to this day. Brandon’s skill and passion for the game of golf landed him a four year scholarship to Kennesaw State University where he also worked as an assistant coach in his final year. Brandon has had direct involvement in the PGA tour during his time at Kapalua Resort. His favorite club is his wedges custom stamped with his daughter’s name on them. While perusing his business degree, Marshall played golf at Palomar College. Marshall began working at Fujikura as an intern where he learned fitting under Pat McCoy and Jon Hovis. 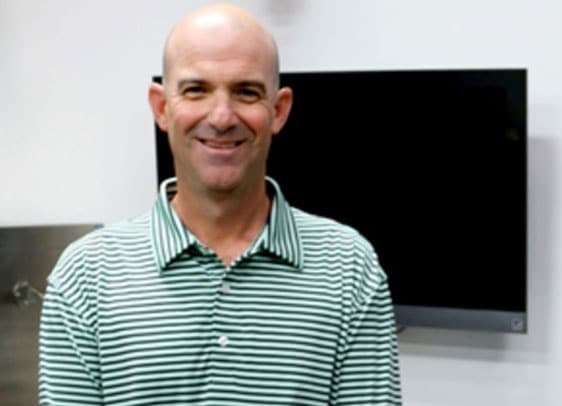 He has worked in the golf industry ever since and has developed a wealth of experience with custom fitting consumers and tour players in various fitting studios. He also works with tour departments and is involved in prototyping and testing of new products. Eric was introduced to the game at an early age by his father and it has been a part of his life since. Playing competitively in High School and at Boston College, he stayed passionate about the game and sought a career in the industry. 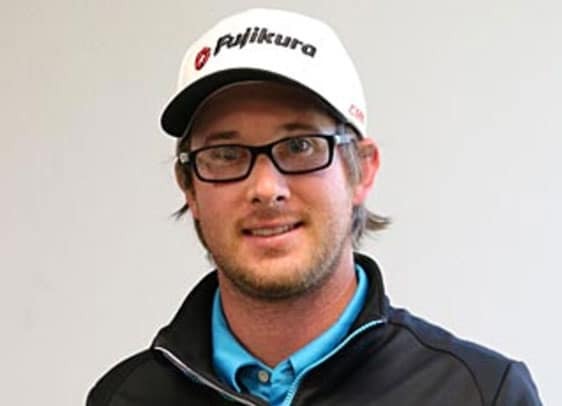 Eric moved to California in 2013 to begin a career at TaylorMade-adidas working on both the adidas and Ashworth brands in Global Marketing before joining the team at Fujikura in 2016. Austin has always surrounded himself with the game of golf and was taught at an early age the game by his dad. 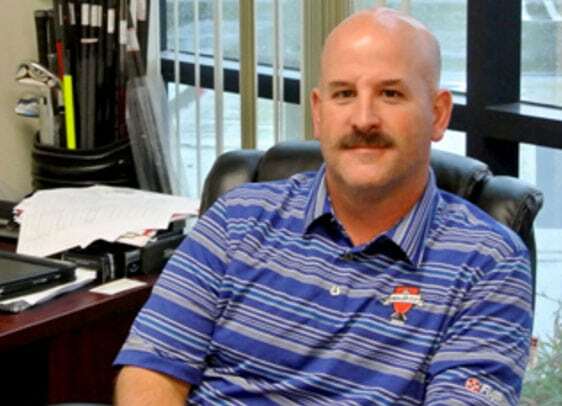 He pursued a career in the game by attending Mississippi State University, where he completed the PGA Golf Management Program and graduated with a Bachelor of Business Administration in Marketing. After graduation, he worked briefly at Mizuno USA, before moving to California in 2011 to pursue a 7+ year career with Titleist. He recently joined the Fujikura Team in November 2018.